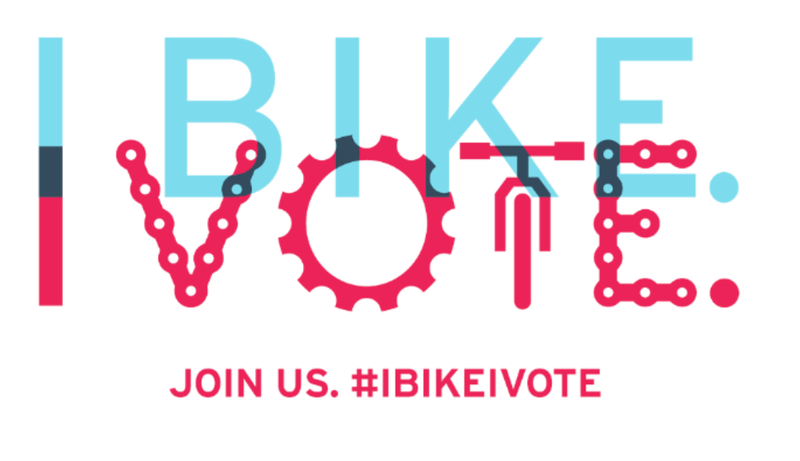 Important Information from League of American Bicyclists and its I Bike, I Vote project. Please share quickly because there’s only a few more days to go. First, Make a Plan to Vote. 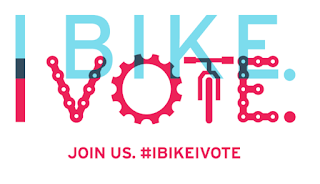 Find your polling place here. Help Others. Do you know a new voter who may be unsure of where to go or what to do? Help them get there! Don't Forget Your ID. Acceptable forms of voter ID in Virginia: valid United States passport; valid Virginia driver's license or ID card; valid Virginia DMV issued Veteran’s ID card; valid tribal enrollment or other tribal ID issued by one of 11 tribes recognized by the Commonwealth of Virginia; valid student ID card from within Virginia if it includes a photo; any other identification card issued by a government agency of the Commonwealth, one of its political subdivisions, or the United States; and employee identification card containing a photograph of the voter and issued by an employer of the voter in the ordinary course of the employer’s business.